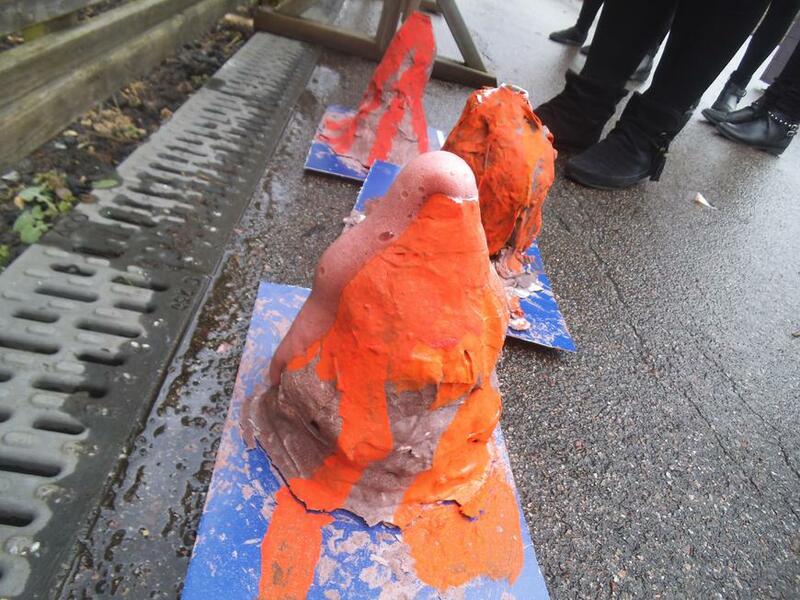 This week (26th March), in Kingfisher class, we have been designing our own volcanoes (thinking about materials we might need and why they are the appropriate choice, technique that we needed to create the layers of the volcano that weren’t too soggy!) 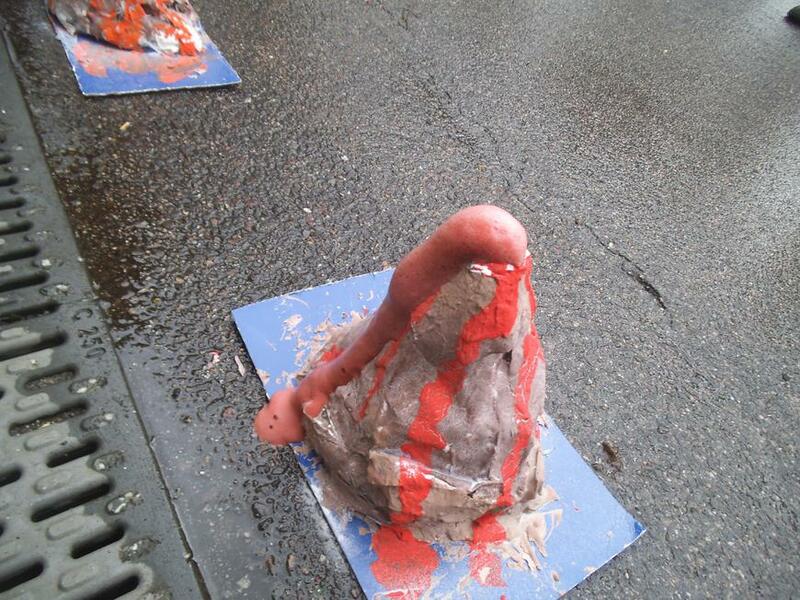 and creating a chemical reaction that replicated the eruption of Mount Vesuvius. 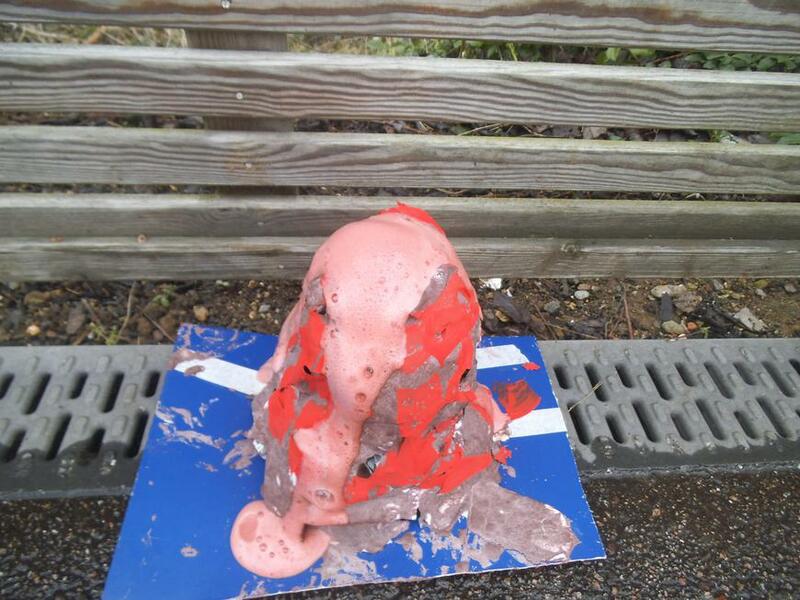 This linked perfectly to everything we have been learning about in Geography. 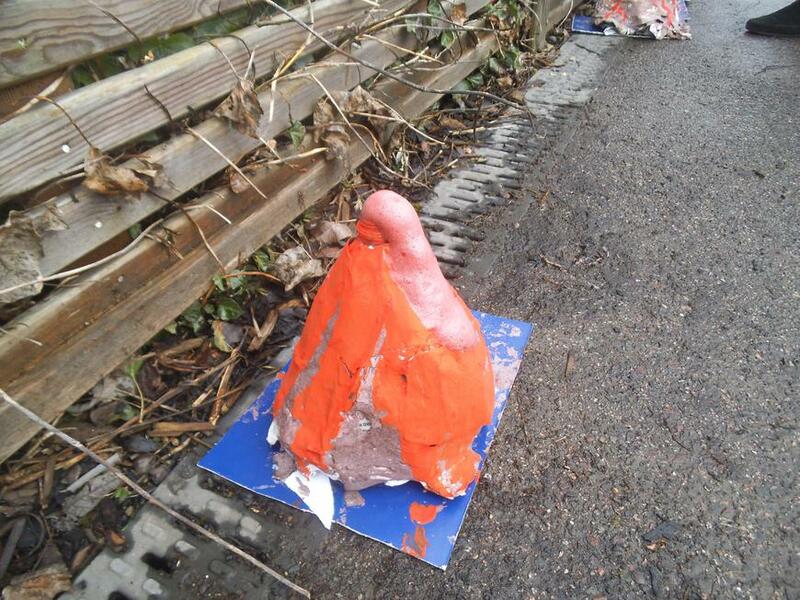 This activity led into the children writing their own instructions, from their own experience, to inform someone else on how to make a volcano! *Please note that if you have not seen your child in any pictures, it is because we are waiting for the permission slips to be returned.